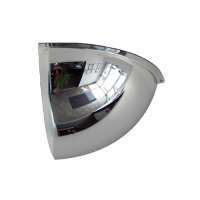 The 24" Quarter Dome Mirror is ceiling mounted and is ideal at 90° right angle corners where space i.. 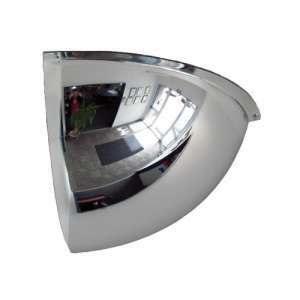 The 36" Quarter Dome Mirror is ceiling mounted and is ideal at 90° right angle corners where space i.. 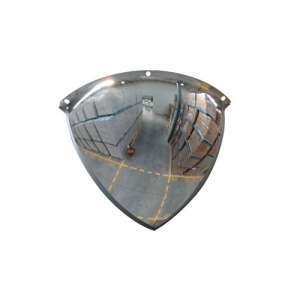 The 20" Stainless Steel Quarter Dome Mirror is designed for preventing collisions at Right-Angl..